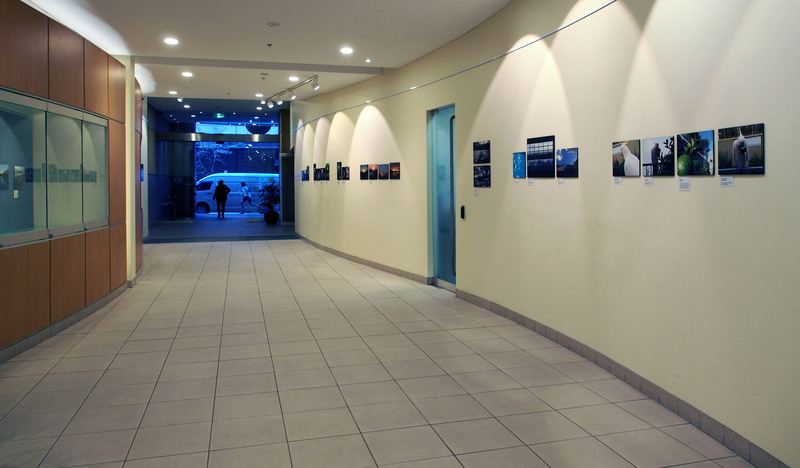 Foyer Exhibition Space hosts a wide range of exhibitions about Willoughby, by Willoughby residents, or on things of interest to the community. 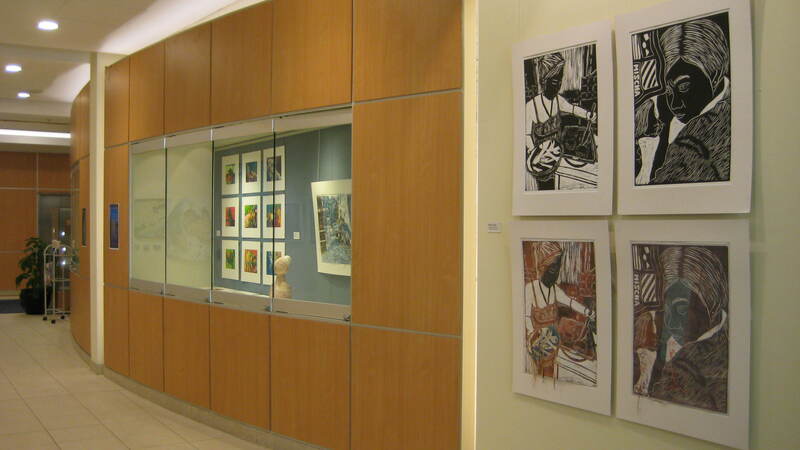 The program is curated by Willoughby City Council’s Curatorial & Administration Assistant as well as welcoming exhibitions by members of the public. It runs all year round and the exhibitions are continually changing, so there’s always something to see. 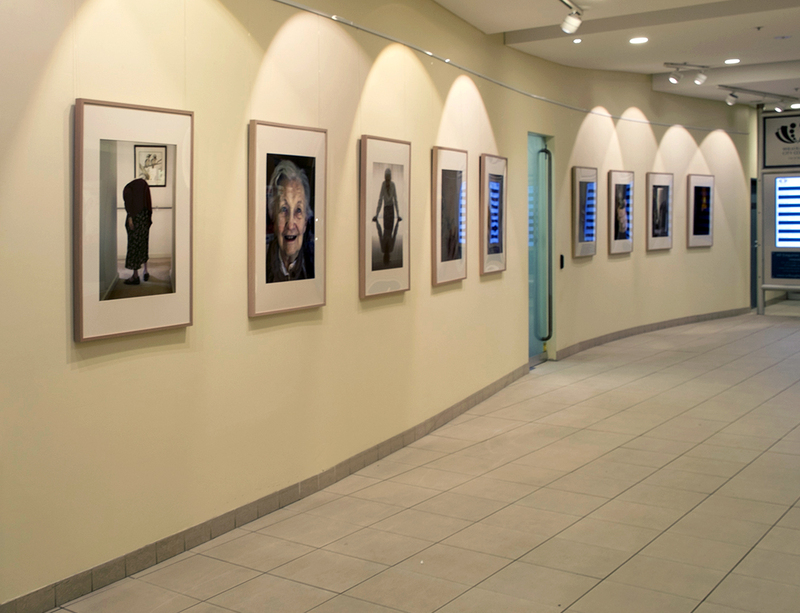 Council hosts a free, professional and accessible exhibition venue for the purpose of stimulating greater understanding and awareness of our community’s culture.